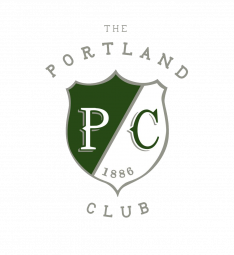 The Portland club was established in 1886 with the common goal of connecting likeminded individuals for meaningful conversation and company. 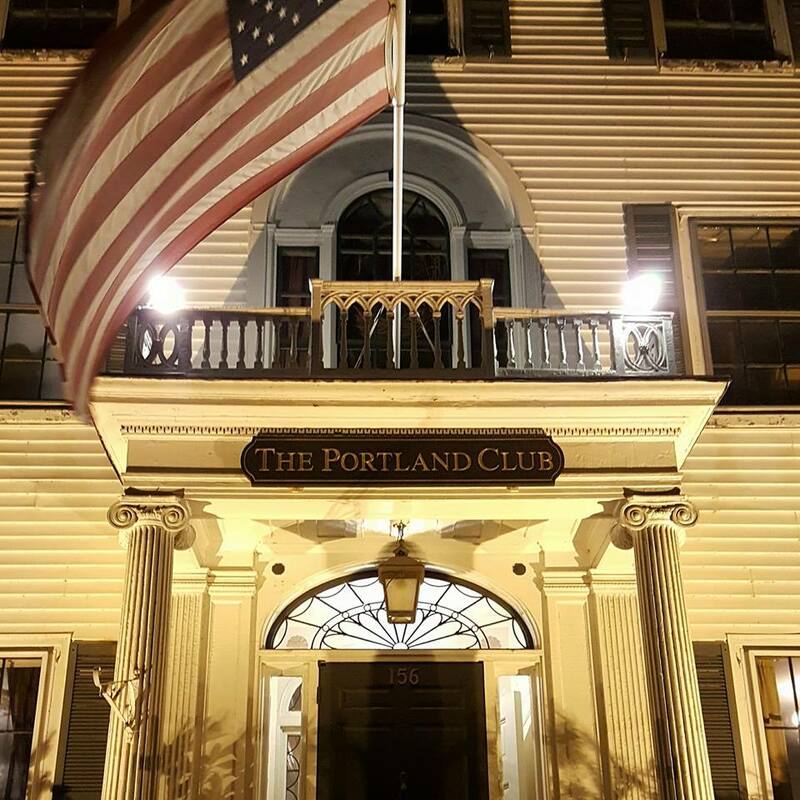 To this day The Portland Club is the premier place to network and build community. The Portland Club has historically been the premier location to host social events. Between our beautiful large ballroom, intimate sitting rooms and a Pool Room filled with endless entertainment, guests are never without great company and space. We proudly partner with Black Tie Catering to support with all events. Between the beauty of the mansion and their professional expertise you are in good hands to plan your next event! 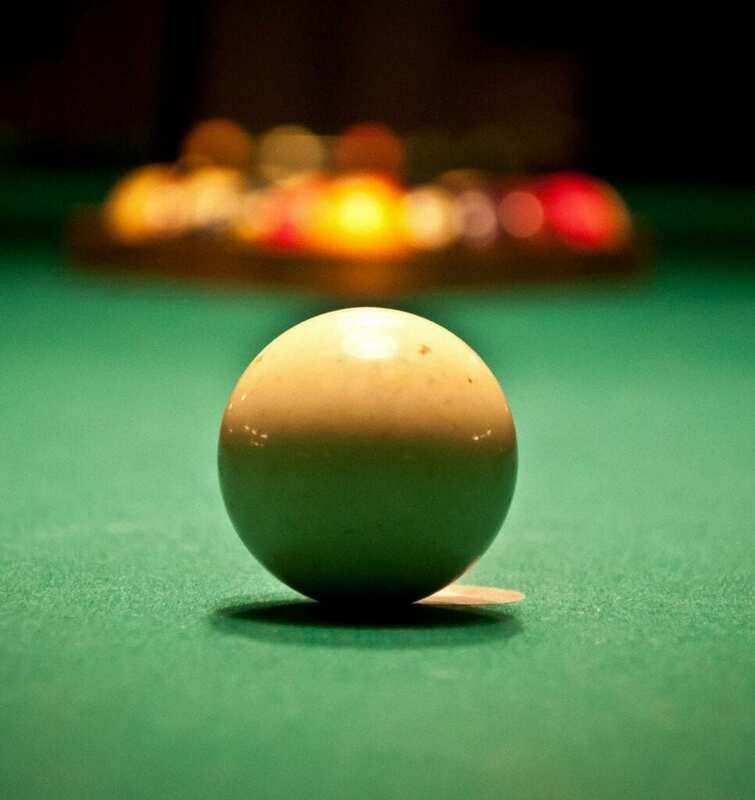 Exclusive access to the historic Hunnewell- Shepley mansion and the finest Billiard room in Maine. Being a part of Maine History!